How to Quickly and Easily Remove MacFly Pro from Mac? For some reason, some Mac owners perceive using cleaning applications provided by third-party vendors as an activity that bears certain security threats. Regardless of any biased approach, by no means all Mac cleaning apps are dangerous or malicious. Finding trustworthy software is often about trial and error. Honest application reviews broaden the choice of reliable cleaning software. Why Is MacFly Pro Reliable? So, what makes MacFly Pro stand out from the competition? 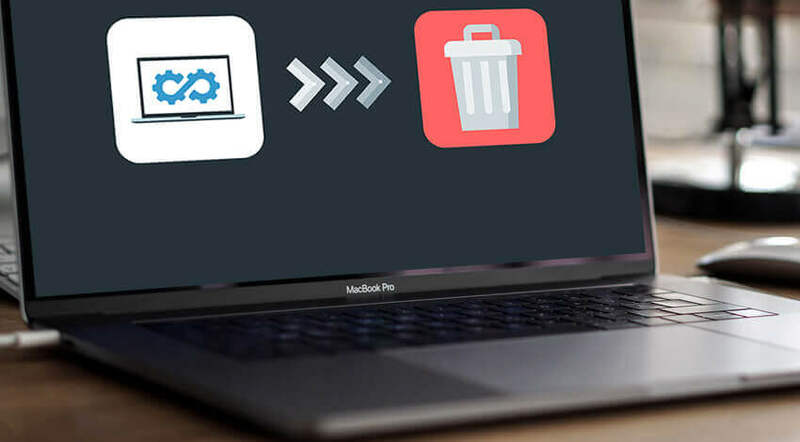 Like most popular market-leading Mac cleaners, this app offers a selection of cleaning and maintenance functions to keep your Apple machine in good health. Here you will find the Cleanup toolkit offering an in-depth system, leftovers, and memory cleaning. MacFly Pro provides a set of Tools for application, duplicates, and big files removal. The newly-added Shredder and Mail Attachments cleaning tools will come in handy as well. MacFly Pro’s main selling point is Smart Assistant, which needs minimal user involvement and does all the job in the background. All in all, MacFly Pro has proven to be a legitimate application which contains no malware or viruses. Even so, some users might want to remove MacFly Pro from their Mac. Although MacFly Pro has no inbuilt uninstallation module, deleting it is quite easy. Read on to find out about the uninstallation alternatives available to users. How to Get Rid of MacFly Pro? The usual uninstallation methods are completely applicable to MacFly Pro. 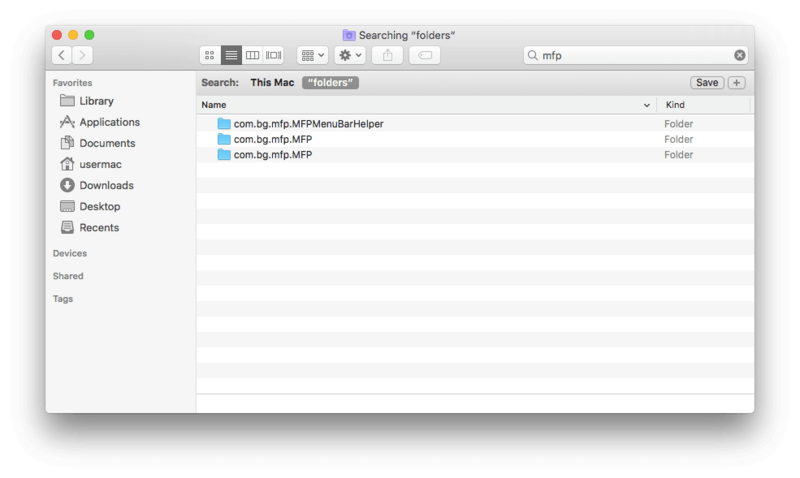 One can find the MacFly Pro app resting in the Applications folder. All it takes is to drag and drop the application icon to Trash, then hit ‘Empty Trash’ and you’re done. Still, there is some residual application data users need to take care of. Where do leftover files come from? Why is residual data left after you remove the application? Well, while you’re using an application, it generates a bunch of files to ensure its steady performance. These are .plist preference files, saved state files in the macOS sleep image, launch agents, and daemons. After you delete the application that doesn’t have a built-in uninstallation module, the above ‘orphaned files’ stay in the system. Note: Be especially careful with /var/folders/ location. This folder contains caches and files automatically generated by the operating system. Deleting any of these items by mistake or on purpose might lead to malfunctions or system errors. Are you sure about removing the MacFly Pro leftover files from /var/folders/? If yes, then search for the files containing MFP in their names. 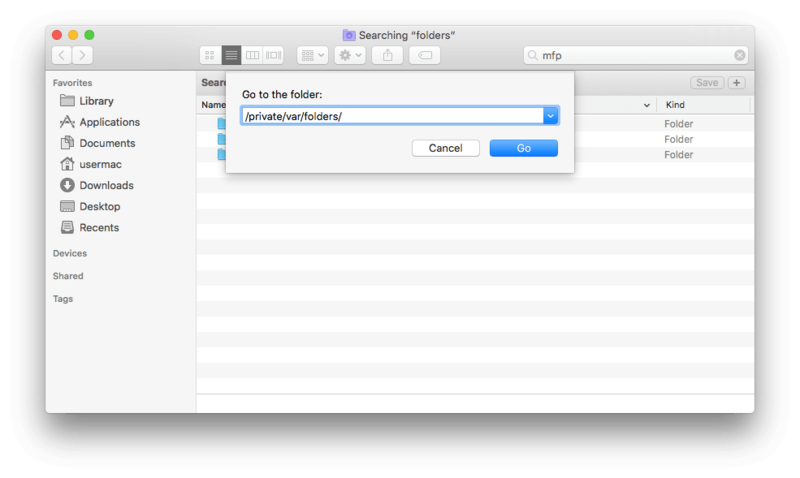 Also, see if you’re searching within ‘folders’ and not This Mac. 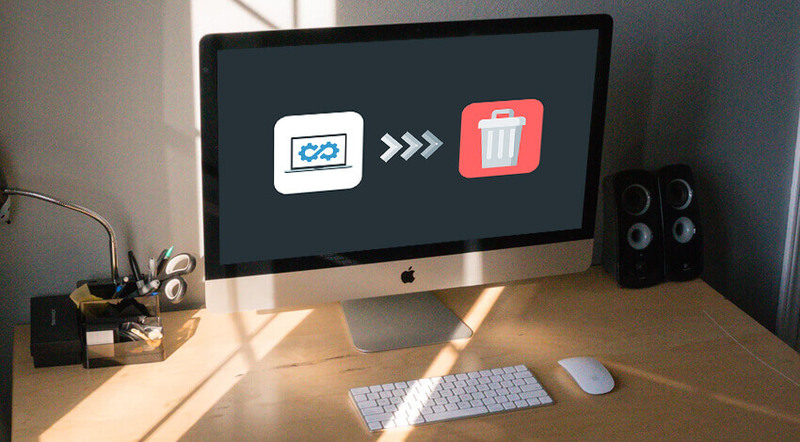 How to Delete MacFlyPro Using Third-Party Apps? If you are not a fan of time-consuming and tedious application removal practices, specialized uninstallation apps can help you out big time. Third-party cleaning apps can run an in-depth system scan to locate both the application of interest and its leftover files. All it takes is a single click to get rid of all orphaned files and folders. Select the Mac cleaner that fits your requirements. Download and install it on your Mac. Find the tools meant for application removal. Locate the programs you need to uninstall. See if the leftover data is purged completely. Users looking for comprehensive maintenance solutions for their Mac computers often install third-party Mac cleaners. MacFly Pro has proven to be a reliable application with an array of useful cleaning functionality. That said, MFP is as easy to remove as it is to install. It doesn’t take much to remove a program: you can either do it manually or with the help of special third-party uninstallation utilities.